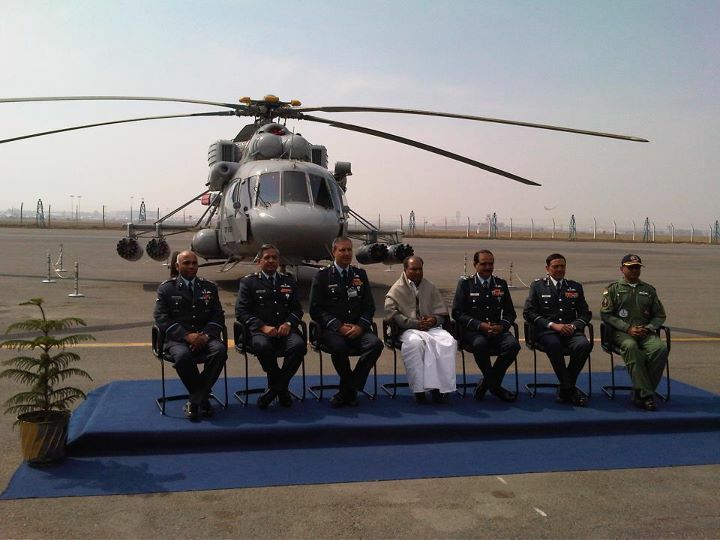 The Defence Minister Shri AK Antony has said that India has always strived for peace, trust and cooperation. 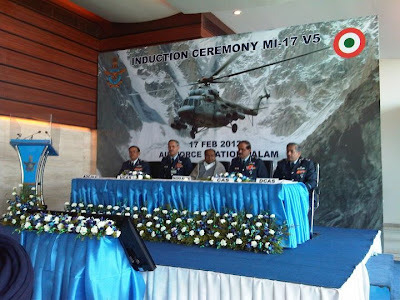 Addressing a gathering here today after inducting the advanced Mi-17 V5 helicopter into the IAF, Shri Antony, however, said that the developments around us necessitated the building of our defence capability. 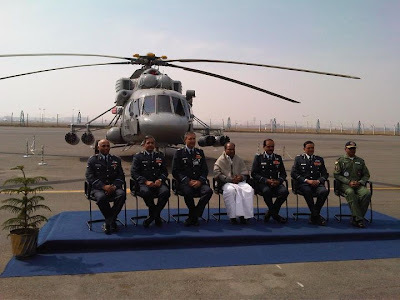 Pointing out that the Mi-17 V5 is the best helicopter in its class, the Defence Minister assured that the Government stands committed to provide the latest and best possible equipments to our armed forces. Shri Antony underlined the role of Russia as a dependable partner in the defence sector. 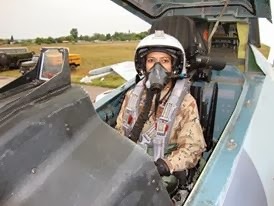 Calling upon the IAF personnel to keep pace with the latest technological advancements, the Minister said that adequate training should be provided to absorb the induction of complex systems into the forces. 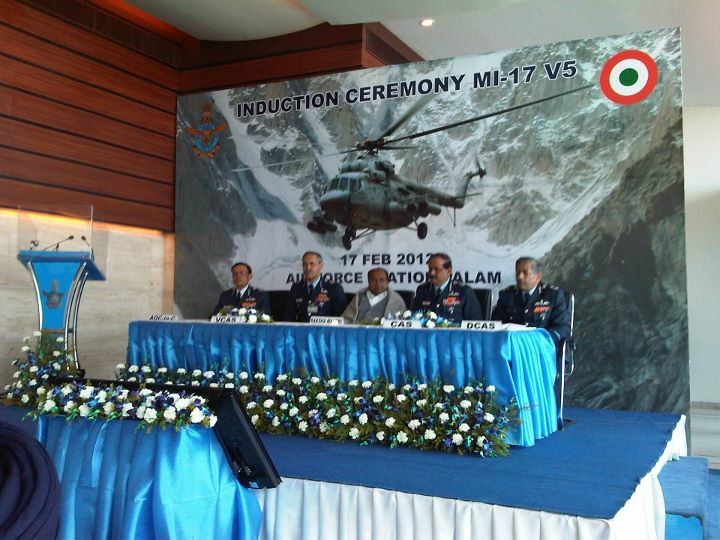 “Today is a special day for the Indian Air Force, as it inducts Mi-17 V 5 helicopter into its helicopter fleet. The multi-purpose Mi-17 V 5 helicopters will add to the flexibility and operational muscle, as well as capabilities of the Indian Air Force. It will help the IAF in meeting its growing mandate. The helicopter fleet of the IAF has been rendering useful service to the nation by operating in remote, inaccessible and inhospitable parts of our country. The role played by these helicopters in providing humanitarian assistance and carrying out relief and rescue efforts in the wake of natural disasters, or accidents has received widespread appreciation. 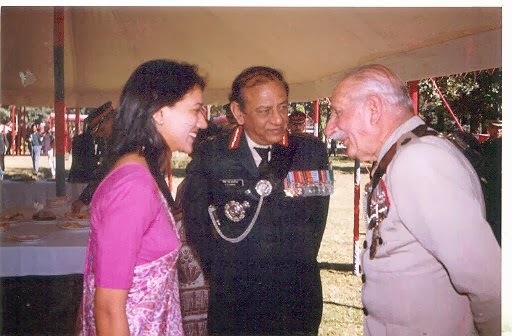 They are operating at the heights of Siachen glacier and have also proved their professionalism in UN missions. Today, the economic growth of our nation is quite impressive. The growth opportunities bring greater regional and global aspirations. We have always done our best in fulfilling our national commitments in a manner befitting our stature. We have always strived for peace and stability in our immediate and extended neighbourhood. India has always been a votary of building an atmosphere of peace, trust and cooperation between different countries of our region. However, the developments around us necessitate that we build our defence capabilities and continue to work towards maintaining peace and stability in the region. Our Government stands fully committed to provide the latest and best possible equipment to our Armed Forces. Today’s induction is one such example. 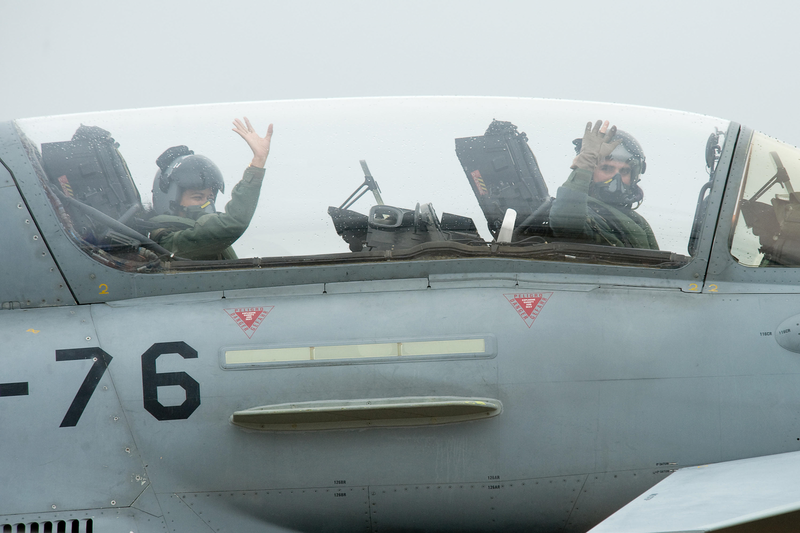 We want that the IAF should continue to retain its qualitative edge at all times. I have been told that this helicopter is an instance of the best product in its class and will greatly enhance operational capabilities. 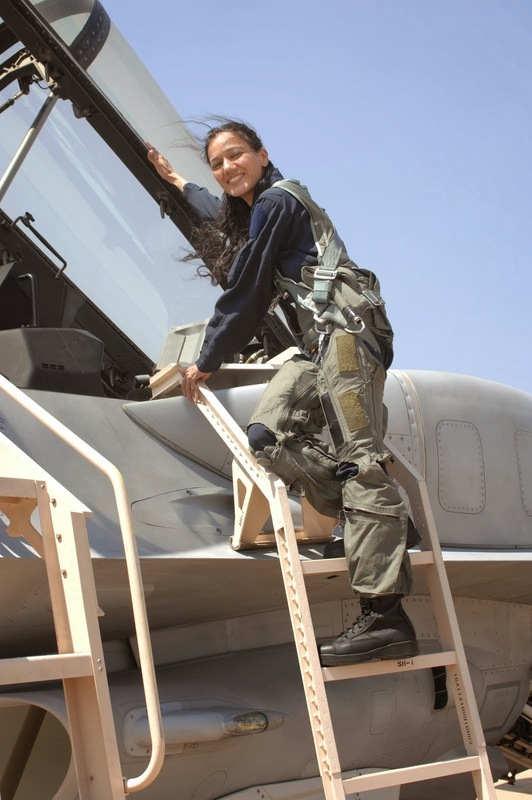 The helicopter is expected to take the IAF’s combat support capabilities to newer heights. 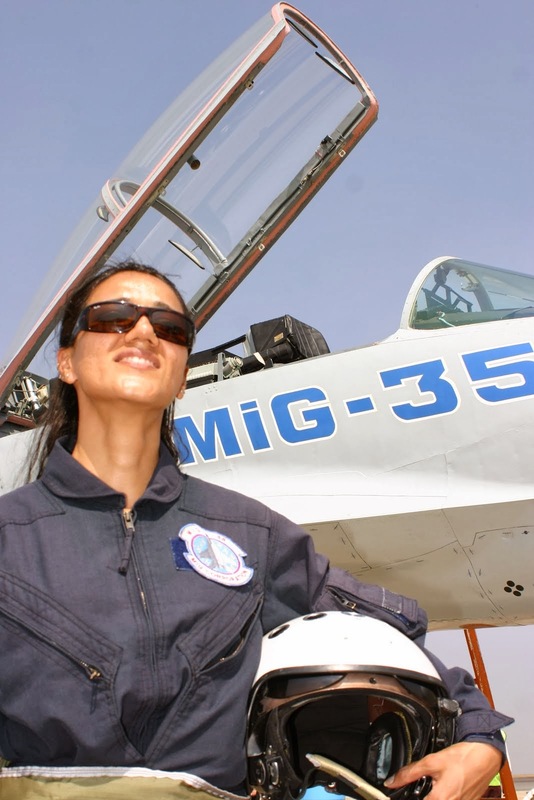 I am sure that the IAF will utilise the machine to its fullest potential. On behalf of the Government, I wish to place on record our appreciation for the initiative taken by officials of Russia to work in tandem with the Indian officials. I also extend my heartiest congratulations to the Defence Ministry and Air Headquarters for the success of the project. A word of caution – the induction of new, complex technological systems is not an easy task. All of you must strive to keep pace with the latest technological advancements and provide training from time to time.